Savvy Spending: Free sample Zing Organic Stevia Sweetener! 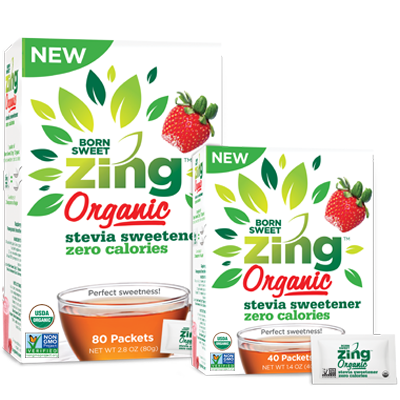 Free sample Zing Organic Stevia Sweetener! You can request a FREE sample of Zing Organic Sweetener.